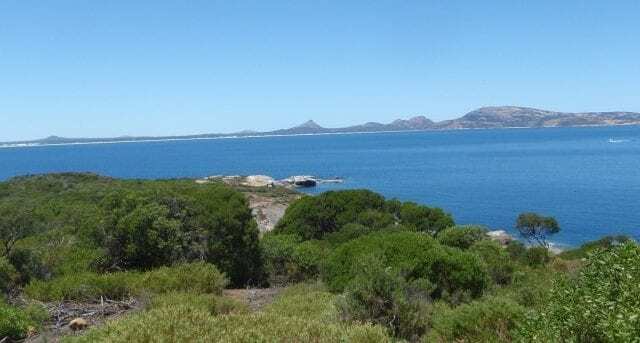 Island Top Walk Trail is a 2.1km, grade 3 Circuit hike located in Woody Island Western Australia. The hike should take approximately 0.75hrs to complete. Woody Island is a unique nature reserve and the only island in the Recherche Archipelago with visitor facilities. The Island Top Walk Trail climbs to a lookout that provides sweeping views of the Recherche Archipelago and mainland (500m return). From the lookout the trail is a 1.6km loop, which includes a gentle climb to the summit and interpretive signs that provide insights into the island’s natural environment.